Warsaw, Old Town Warsaw, Poland During Sunset. Royalty Free Fotografie A Reklamní Fotografie. Image 71563182. Reklamní fotografie - Warsaw, Old Town Warsaw, Poland during sunset. 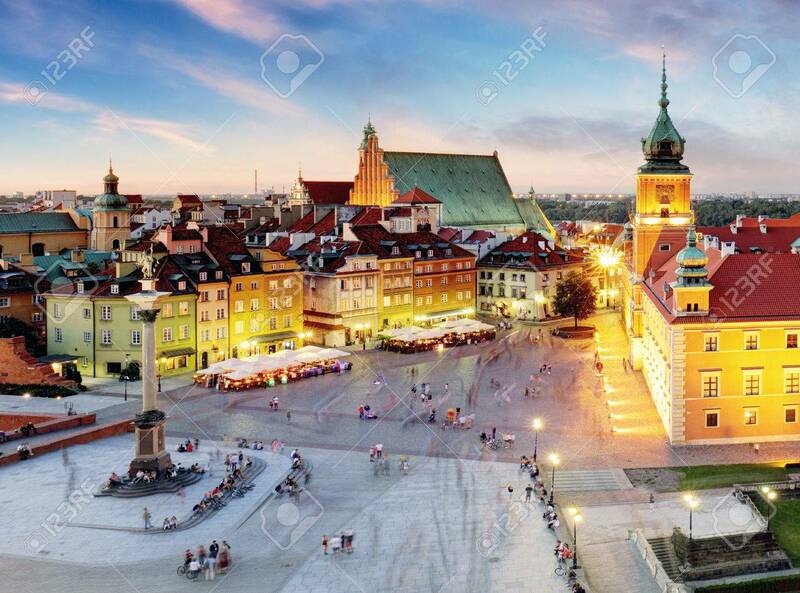 Warsaw, Old Town Warsaw, Poland during sunset.